Back in my youth I always used to wear extensions. I remember my first pair, I got for my 14th birthday and not actually clipping them in right.. I know how?! I used to wear them daily and no matter the hair colour I was, I always had extensions. They seemed to be a trend and all the girls in my year always used to wear them. I, of course, would never ever ever go on a night out, date night or any form of occasion without wearing them either. I went through a stage where my hair wouldn't grow past a certain length and I hated it so I always faked it with clip ins. 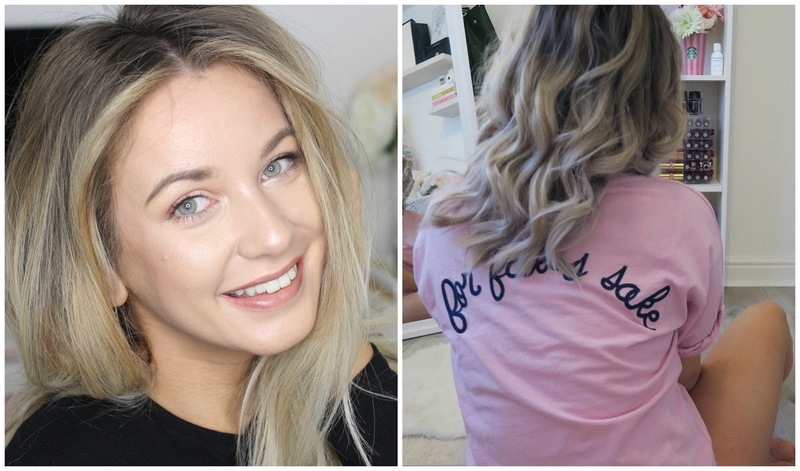 I have tried so many different extension over the years but clip ins will always be my favourite, just so easy to maintain and they don't damage your hair. 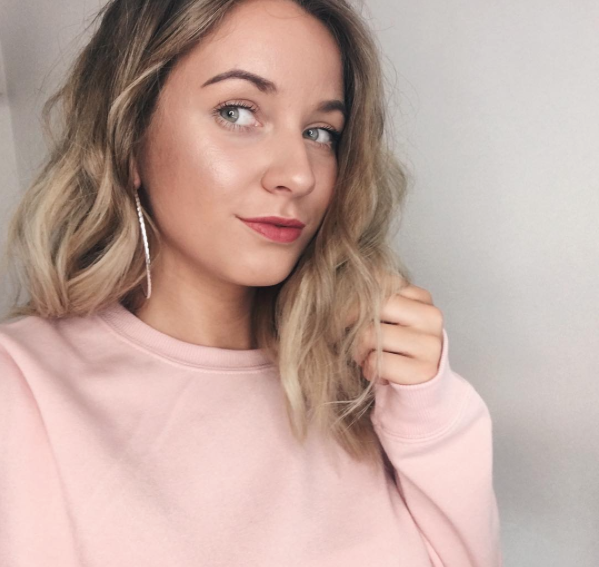 As you can see I've worn extension for a good 10 years and out of all the brands I have tried, my favourite brand by far is Milk and Blush. I have had a few sets from Milk and Blush and their quality is by far the best I have come across at such a reasonable price. I have thick hair and I have always struggled to find clip ins that actually look nice in my hair and not make it obvious that I have fake hair clipped in but these are just the best!! The set I have are the ombre deluxe set in surf's up and they are the perfect match. The deluxe set is 160g which is a fair amount of hair and I really don't need to use the whole set either which is good. Also, they are seamless to so no bulky extensions and they don't look obvious in the hair too. 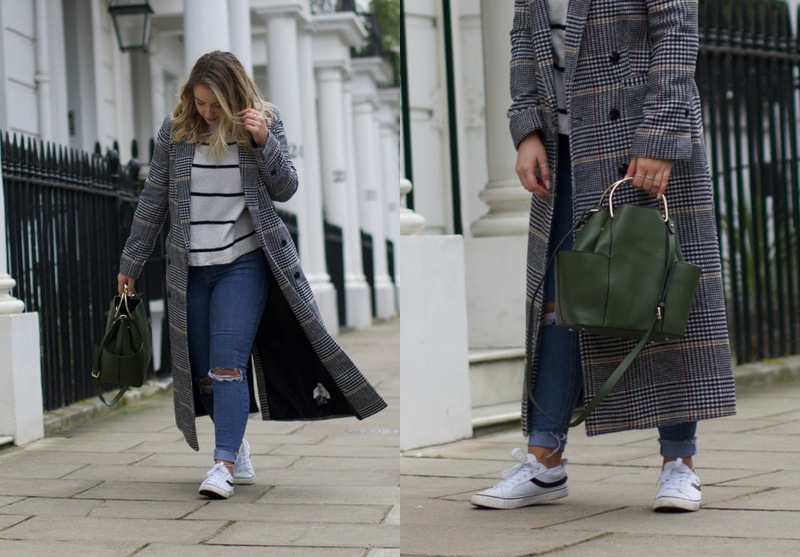 The extensions retail for under £100 which is such a good price for a good quality set of extensions and look natural too. They are probably the most light weight and comfortable feeling extensions. If you wanted to try extensions and wasn't sure on what ones to try. I couldn't recommend Milk and Blush anymore, they are just lush. I finally took the plunge.. I went blondey-silver yay!! Only been wanting to do it for like 2 years and I honestly couldn't thank the hair god that is Paco enough, He is a genius!! 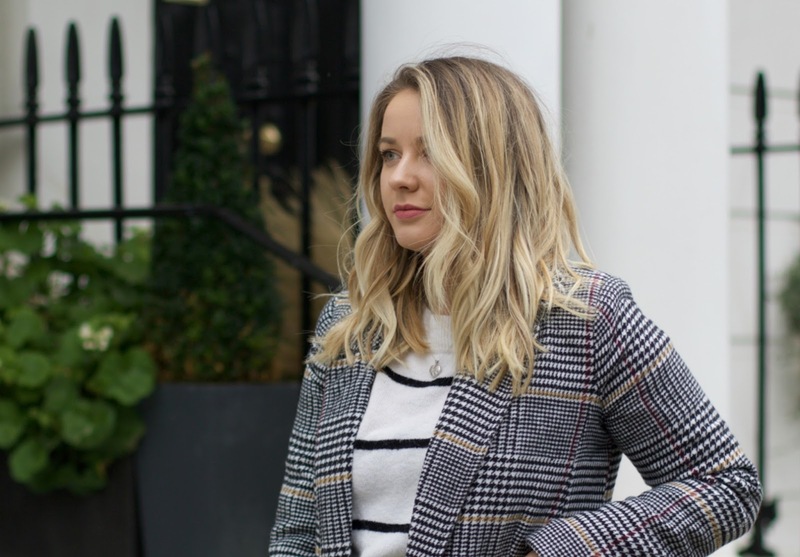 In Jan I started talking with True Live London who offered me a hair colour, cut and blow dry and after seeing the work that Paco has done, I honestly couldn't wait for my hair to feel brand new again. My hair before as you can see had some orange/golden tones to it which i'm not a fan of in my hair and it just wasn't looking cute anymore and then my hair now, silvery goodness. So in LOVE!!! 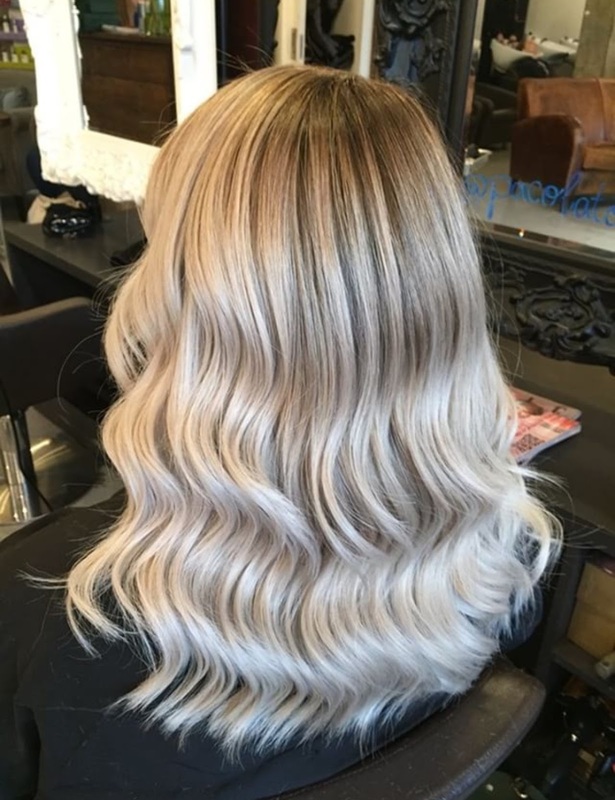 So, first of all, we did a full head of balayage with the technique of backcombing the root so its a softer fade from the root to the blonde. We used 20 vol of bleach and olaplex which I was so excited about because I have never had Olaplex before. If you have never had Olaplex and you don't know what it is, it protects the hair from the bleach and keeps it in a better condition than using just bleach. After leaving that on my hair for 55 mins, I then had a few treatments done one being the chemistry treatment using all soft from Redken to add moisture back into the hair. Next was the toner to make it the silvery colour that it is, which was a silver violet toner shade EQ from Redken with Olaplex no 2. Then after washing that out, we followed up with a protein treatment to make the hair glossy and shiny. I am so happy with how my hair turned out and I definitely will be trusting Paco with my from now on. 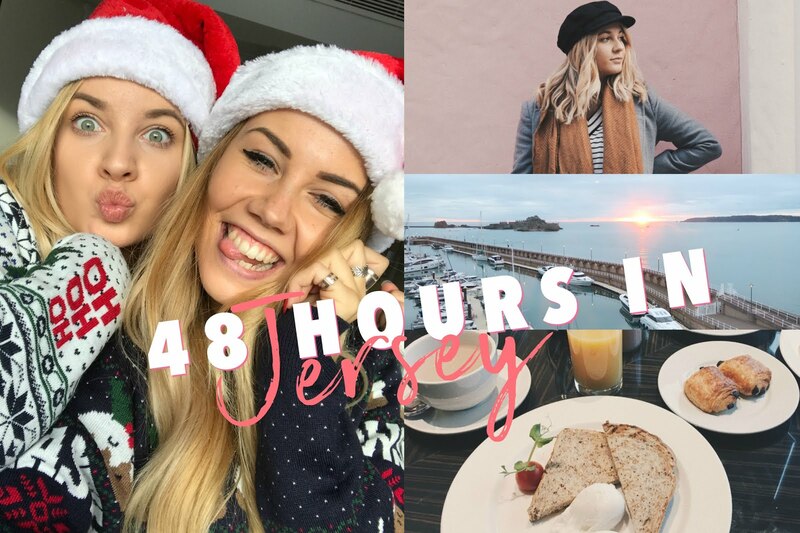 If you fancy seeing a vlog from the day I got my hair done and what its like then check my latest vlog out.. When I was younger I had my whole life planned out. I knew when I wanted to get married, have kids, move out and what job I wanted but life actually happens and sometimes plans never work out as planned.. I always wanted to move out by the age of 20, be engaged by 22 and married at 24. 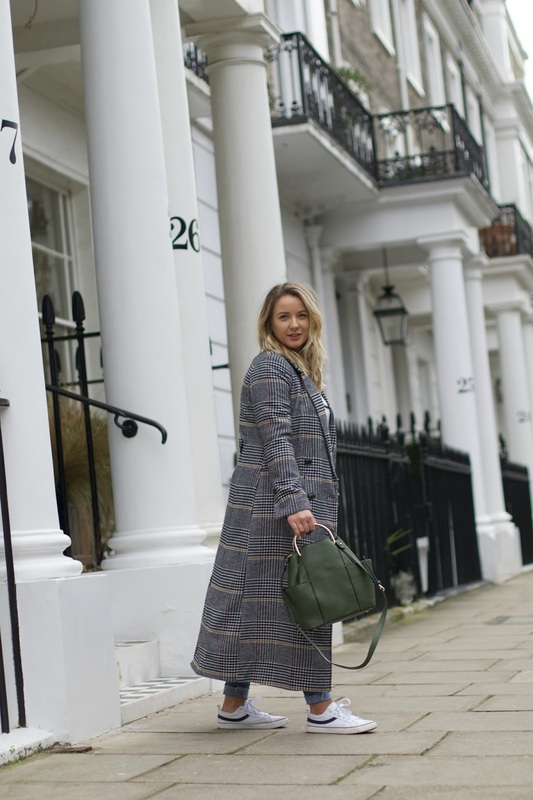 Then kids at 25, then for my job I don't think I have ever mentioned what I wanted to do but I wanted to work for a magazine, I wanted to be either a beauty editor or have a little column talking about beauty. I think when we grow up we all grow up seeing our parents and grandparents achieving things at such an early age that we then think it's meant to happen to us like its expected of us. In the last 8 years of having this expectation I have ended one toxic relationship and began a new one with someone who I actually wanted to spend my life with, but could never shake the idea of wanting to be engaged, married and have kids by 25. In the last 6 months, I decided to actually forget that mentality and enjoy my life and actually live it because everything changes when you have to settle down and really I'm no way mentally prepared for the big things like marriage and babies. 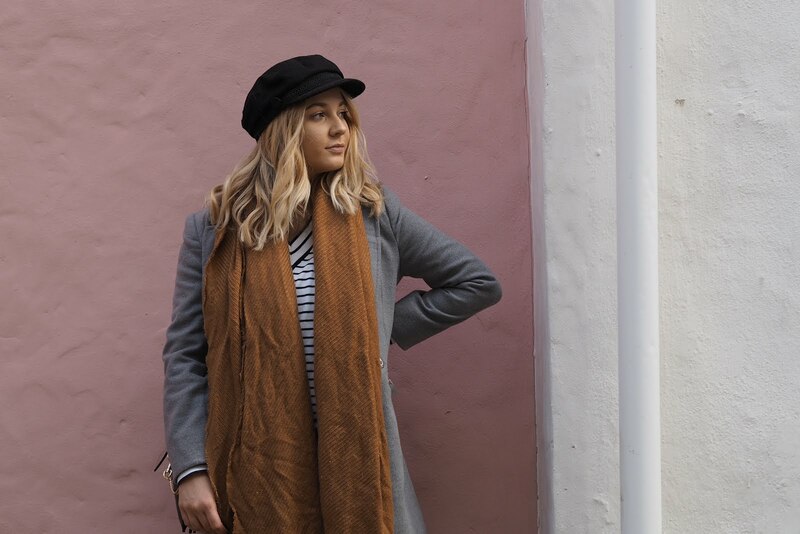 I love living a life that is carefree (almost damn you mortgage haha) can go out when you want and I like being a Miss haha not ready to be a Mrs yet hehe. Oh, and for the job I have been in the same job for almost a decade! I start a blog and youtube channel where I do talk/write about beauty so I'm kinda almost there with the beauty type thing I wanted to do but instead of a magazine I have a blog. I have seen so many tweets over the last few weeks that I wanted to share my own thoughts and feelings on this topic and of course, everyone's different and things happen at different times for us all and that at totally ok but I feel like we need drop the expectations and remember that thing have changed. We are the youth that puts carrees before everything, and wanting to live before we settle down. Besides with us putting ourselves first and doing things we have always wanted to do we always have something to tell the grandkids hehe. 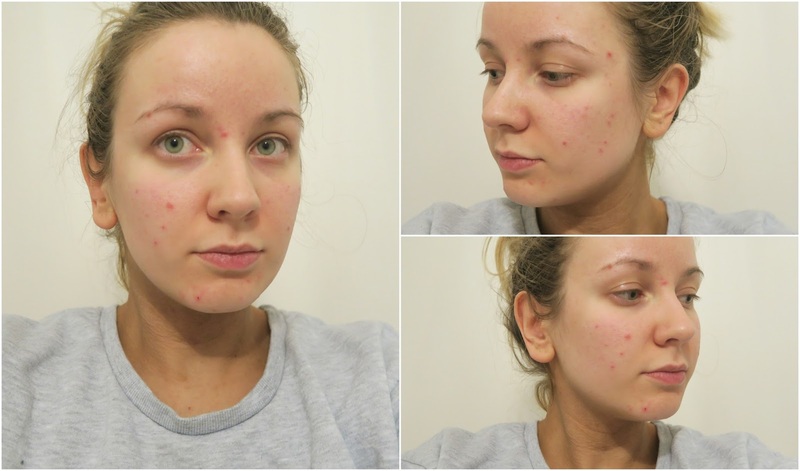 Today’s piece is the final instalment of my Proactiv+ better skin journey. I have been using Proactiv+ for 6 months now and my skin is probably the best it has looked in a very, very long time. 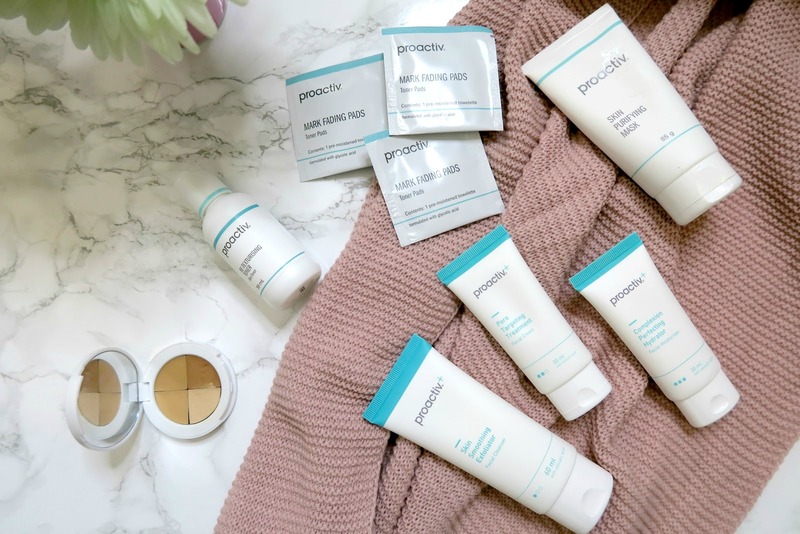 If you have been keeping up to date with my Proactiv+ series then you may have noticed that In my first post I shared my concerns and feelings towards trying this skincare brands products. For me, a key question was ‘because I’ve seen their adverts on TV, is it really that good? !’ This gave me another reason to try Proactv+, I love testing things to see if the hype is justified!! 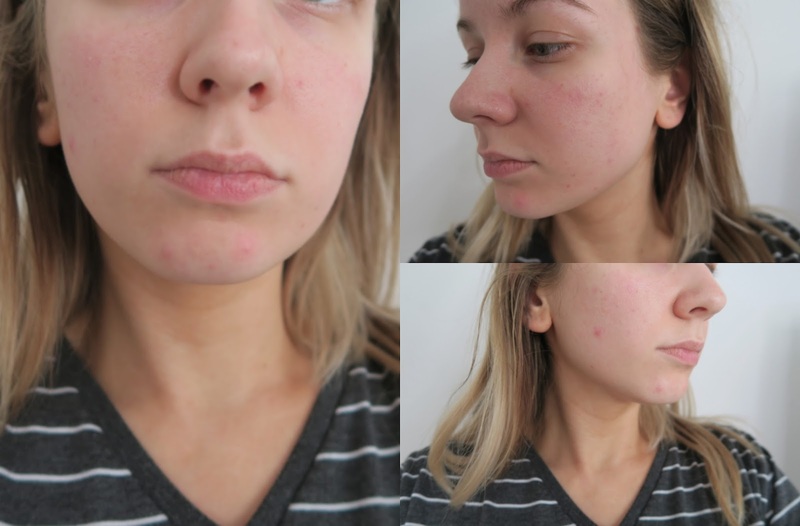 When Proactiv+ reached out to me, my skin was probably the worst it had been in a very, very long time, so I was super pumped to try something that could help my skin. Below is the first meeting I had with Proactiv. This is my skin on Day 1 testing out the 3 step system. 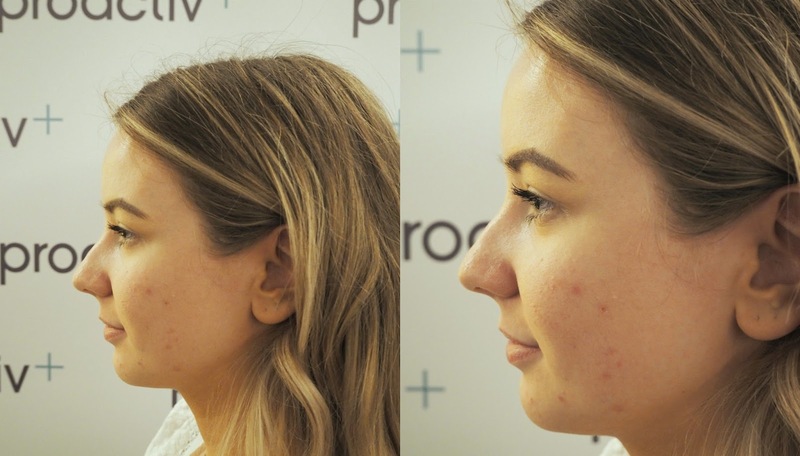 At the beginning of my journey with the Proactiv+ 3-Step System, I had been using a cleansing oil to remove the bulk of my makeup, followed by the Proactv+ 3 step system. I also started using the face mask once to twice a week. The mask is something I have used before and is actually one of my favourite face masks ever! After 3 weeks I noticed that my skin got super clear. But the next day (typically this always happens when I say out loud “my skin is good”), my skin purged like crazy and I had breakouts to deal with again. I’m told this is normal because it's a new skincare and your skin is clearing out pre-existing dirt and debris that have been trapped underneath the skin's surface. So basically, all of the nasty stuff is coming out of the skin. Remember this when trying a new skincare routine! Fast forward to months two and four my skin got really good. I had the occasional blemish but for me, I would still say my skin was perfect, I can cope with one or two and besides, they would clear up in a few days anyway.Then my skin had a little mini freak out. I'm not sure if it was due to a new foundation or adding a few new things to my skincare routine, I started to use the Deep Cleansing Brush - which is so good for gentle exfoliation and a deep clean. My use of the Mark Fading Pads gave my skin a new lease of life and I still use these every other week to give my skin that glow. My skin at the start of Jan. I had a massive breakout due to using protein shakes which my skin massively disagreed with. My skin a week and a half after continually using Proactiv+. I still have a few blemishes but overall my skin is so much better. This is why I love this skincare so much. There are a few leftover red patches which you can see, but I just wanted you to see how dramatically the skin can change in a week. Ah-ma-zing!!!!!!!! 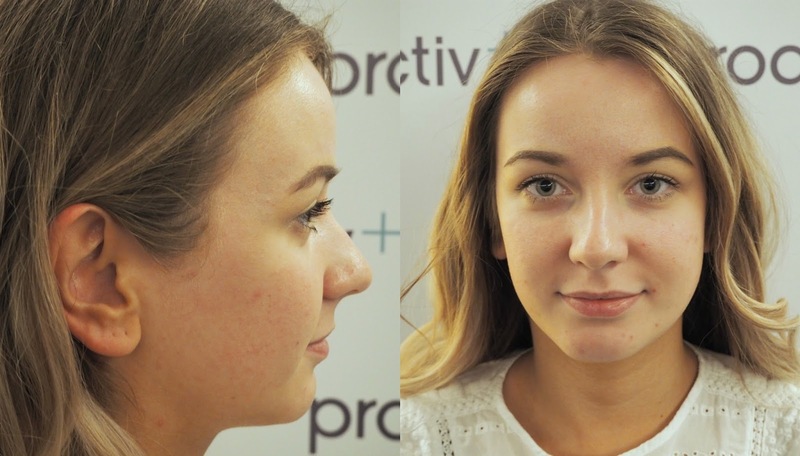 It's now been 6 months since I started using Proactiv+ and I can honestly say wow! It honestly is amazing. I have never found a skincare product to work so amazingly well with my skin. 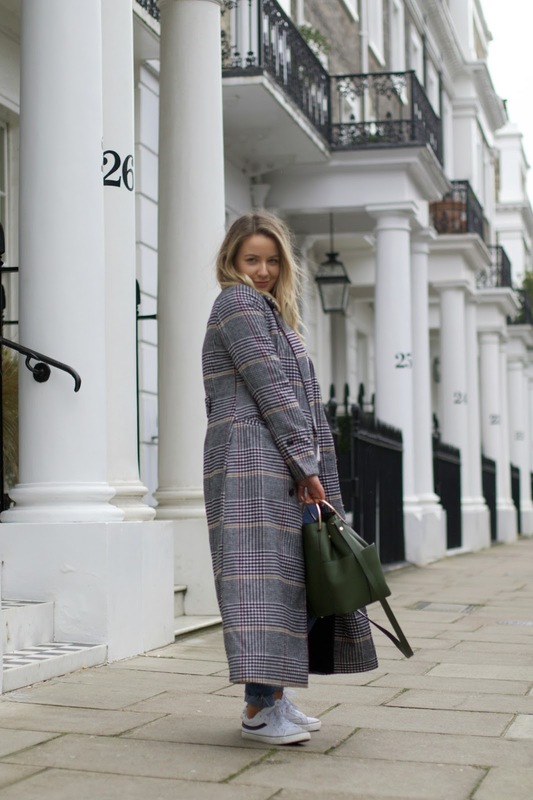 Am I blemish-free all the time? 8 times out of 10 I am, but do you know what?! I'm happy with that, no, in fact, I'm over the moon about that because my skin has cleared up so much to the point where it looks good even with little blemishes on my face. Speaking of blemishes I only get tiny little ones now in the same places where I used to get really angry under the skin ones that would hurt (of course I get them on period week but that's totally ok and even then they are two times smaller and less painful than normal). I will sadly always get blackheads, due to having an oily skin type but they have become a lot smaller than before and aren’t even noticeable on my nose. but they have cleared up completely on my chin, so I have high hopes that maybe in a few more months of using Proactiv+ my nose blackheads may vanish forever. Honestly, hand on my heart my skin is the best its been in years. I feel so much more comfortable in my skin now. I can easily pop to the shops, go out in public and even go to work with no makeup on and I am 100% happy with my skin. 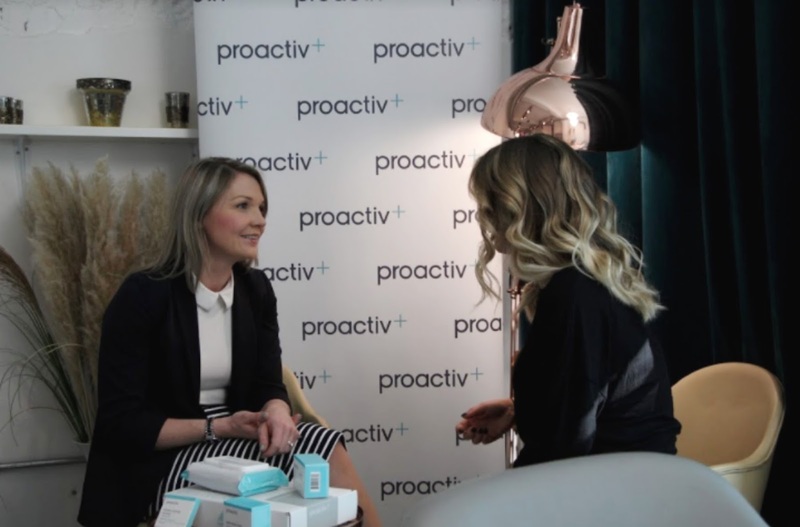 I sit there and kick myself thinking ‘why didn't I use Proactiv+ sooner?’ So there you have it my final post with Proactiv+ chatting about all things skincare. If you're interested I will do another update on my 1 year annivaersary, to let you know how my skin is a year on. If my skin is this good six month on what will it look like in a year?! If you're interested in trying Proactiv+ yourself, I have promo code that gives you 20% off. It's valid until 1st February. *This post is sponsored by Proactiv and all thoughts and opinions are my own.